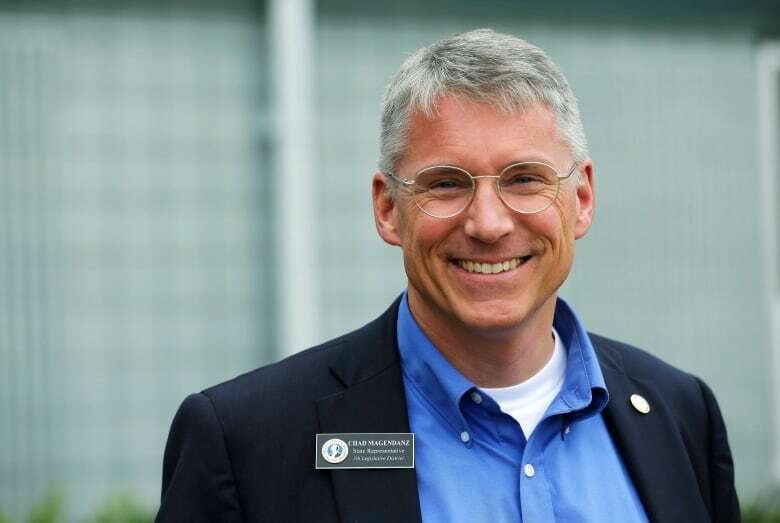 As Google implements a political ad ban in Canada, a former member of the Washington state House of Representatives is warning that a similar ban in his race was applied unevenly, giving an unfair advantage to certain candidates. Chad Magendanz blames Google — at least in part — for his election loss. The former U.S. Republican lawmaker lost to Democrat Bill Ramos by a slim margin in the November 2018 state legislature race in Washington. And he believes that part of the reason is that other candidates were running Google ads long before he did. This, despite the fact the company banned political ads in Washington state, rather than complying with its rigorous new transparency laws. A similar ban is coming to Canada for the Oct. 21 federal election — and Magendanz warned it could be unevenly applied here too. "What worries me is when you get a process where there's selective enforcement and these bans are, you know, basically only applied to folks who are just not as savvy, you don't get a level playing field," Magendanz told As It Happens host Carol Off. Google Canada says it will employ a team of people to "prevent abuse of our systems from bad actors." Seattle newspaper the Stranger reports that Google has sold at least $200,000 US worth of political ads aimed at Washington's local elections since the ban came into effect in June 2018. "They were accepting no political ads for the entire state, and I just accepted that as truth," Magendanz said. "But then I started seeing more and more candidates successfully being able to advertise online." Magendanz says he was eventually able to secure about $3,000 US worth of Google ads in the last 11 days of the race — but by then, it was too late. "I was playing catch-up," he said. Google insists anyone buying political ads in Washington is violating the company's rules. "We take measures to block these types of ads — when we find violating ads, we remove them," a Google spokesperson said in an emailed statement. The company did not respond to questions about how Magendanz managed to get around the ban. A spokesperson for the Ramos campaign told the Stranger they did not "directly" or "knowingly" buy Google ads in violation of the company's ban. Now Google is unveiling a similar ban in Canada. The tech giant announced Monday that it would stop running political ads altogether rather than abide by the federal government's new transparency laws. 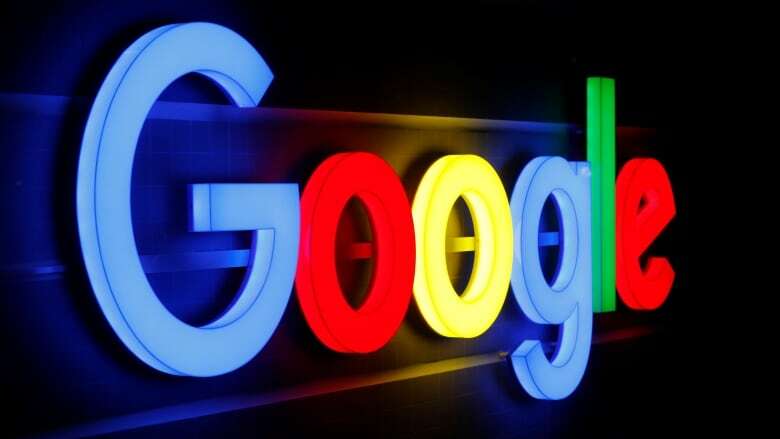 "We have a team in place that will be monitoring our systems to enforce our policies and to prevent abuse of our systems from bad actors," Colin McKay, Google Canada's head of public policy, said in an emailed statement. "We're focusing our efforts on supporting Canadian news literacy programs and connecting people to useful and relevant election-related information." 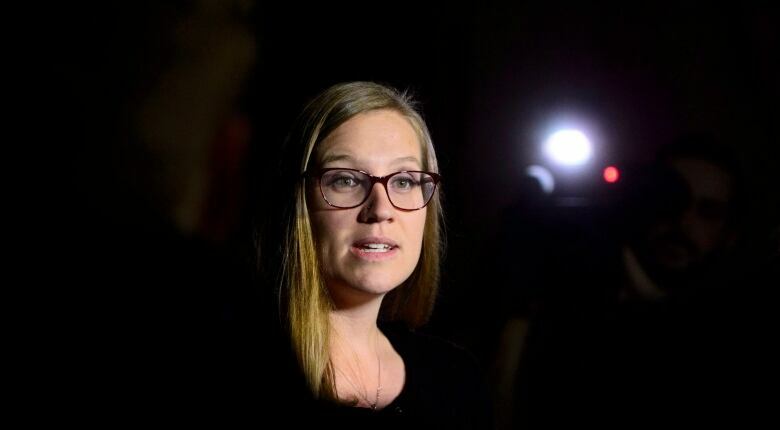 Canada's Democratic Institutions Minister Karina Gould called the decision "disappointing" and said she's trying to convince the company to change its mind. "Let's be honest, they have significant resources, both financial and technical," Gould told CBC News. "If they wanted to, they could definitely do this." Magendanz agrees. He supports his state's advertising transparency laws, and says Google should pony up the resources to abide by it without resorting to a ban — which he says is unevenly applied and exploitable by those "in the know" about loopholes. He's calling on other democracies to enact similar election advertising laws. "We didn't exert much negotiating power there with the big social media companies. I'm hoping with Canada on board right now, Facebook and Google won't be willing to walk away from that market," he said. "We really need to get that critical mass. If California were on board, for example, I think you'd see just about everybody falling into compliance." Written by Sheena Goodyear. Interview with Chad Magendanz produced by Sarah-Joyce Battersby.